At Prime Hotels, we are constantly looking for ways to strengthen relationships. As part of our on-going effort to increase our online presence, we are currently working on reciprocal linking as a means of achieving this. As a valued partner of Prime Hotels, we would love to include a link to your organisation on our website, including a logo and short statement. In exchange, we would appreciate our link being included on your website. This will strengthen both of our sites. Thanks for doing business with Prime Hotels! 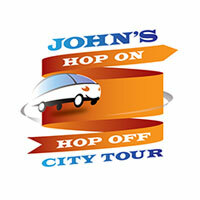 Wellington’s scenic hop on hop off tour visiting 18 of the city’s best sights and attractions. 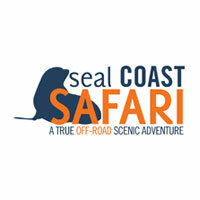 Wellington’s original seal tour offering exhilarating, exclusive access to the best scenery for over 15 years. 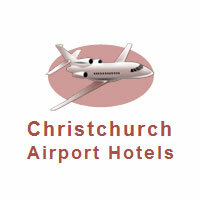 We are here to assist you while touring through the amazing Christchurch Airport area.